This entry was posted in Humor, LG enV VX9900, Phone-Cam, Photography, Strange Sightings by Dave. Bookmark the permalink. Where does this fit in with the whole Transubstantiation concept? 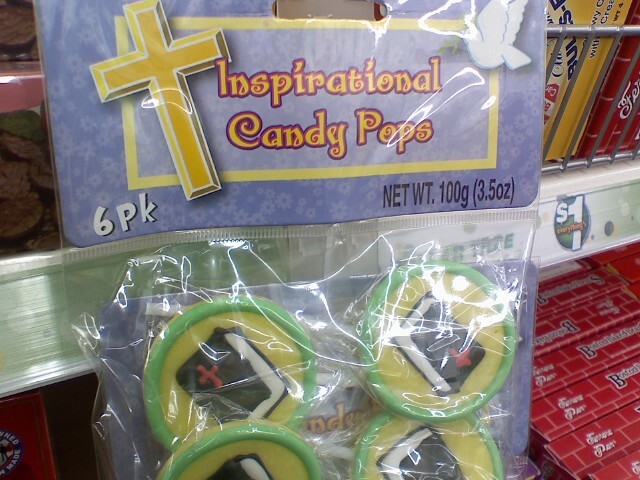 I dunno, but I was wondering if it would be a sin to give these up for Lent.